Today as I was taking some photos for my own listings, and I thought about putting up some pointers that I’ve learned while I’ve been in the Poshrelm. Now if you know me and follow me on Poshmark you’ve probably thanked me for sharing a slew of your items. You’re welcome. I for one have seen thousands upon thousands of listings, my covershots have been featured on Poshmark’s ‘Covershot Crushes” feature, and my listings have been hand picked as covers for numerous posh parties. So I’ve picked a few just to show you what it’s like to create the perfect covershot for your closet! Now what does that mean? It’s means more sales, more money, more exposure, and more followers. We all want that. I’ll be going over some tips, a few mistakes that I’ve learned and just some info that I’ve picked up along the way. If you’re new to Poshmark it’s pretty much just the first shot out of the 4 pictures you upload that people get to see when they are shopping or just on the site. The covershot is your first impression of the item. What you don’t realize is that a covershot tells a lot about who you are a lot more than just what the item looks like. Lets take one of MY listings (don’t want to embarrass anyone here). BTW you can click on any of the images to take you to the actual listings of the item, hurry though, they sell pretty quick! Jeez laweez her closet is jam packed with items that are gorgeously lit! What’s great about this covershot is that it draws you in by all the different items and yet it still showcases the main item for sale. This is a great way to bundle your items in the picture and take one picture and utilize it for several listings. Remember that when you start looking through different closets you’ll notice that they all have the same general theme, in her closet all the items are featured with the same gorgeous lighting. Take note! I mean how cute is she?! She models most of the items in her closet, and what’s great about this is that she gives the buyer an idea of how to pair the item with other clothes, how to wear it, and show how much fun she looks wearing it. She is one of the most successful poshers in Poshmark and she was featured as one of the panelists at the 2013 Poshfest in Las Vegas, NV. To coattail on the modeling, selfies are good, only when you are in a pinch! If you can get the resources to have someone take the pic for you, do what she does, she showcases the item, (very important when modeling) the background is basic, the lighting is good and the item is featured. I don’t know how many times I’ve seen listings with a dirty room or clutter in the background. Step away from the distractions, less is more! This girl is always sportin a pedicure which makes it look more fashionable, feminine, and more valuable! OK so I’m not gonna say that this is the best damn covershot I’ve ever made, but this is one that shows my little ‘trick’. 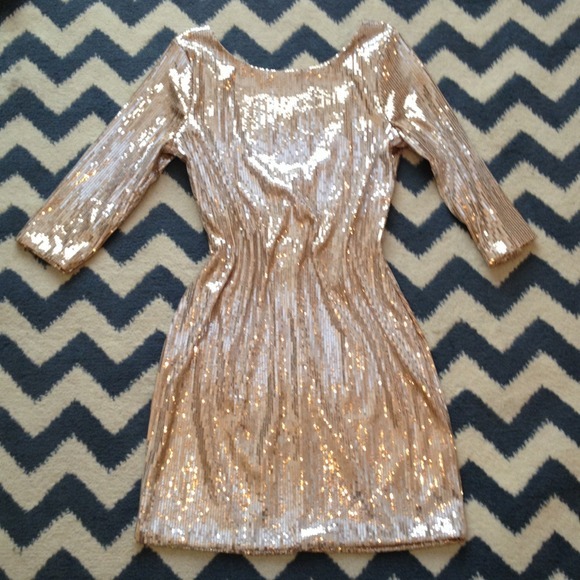 Now when I got this dress, and laid it on my badass chevron carpet, it looked like it was massive. Do you notice the rouching around the waistline? I did that intentionally. Because it was not at all flattering laying flat, so I added more contours to ‘fill in’ and how it would shape to the body. After I retook the picture this way and uploaded it, it sold immediately. 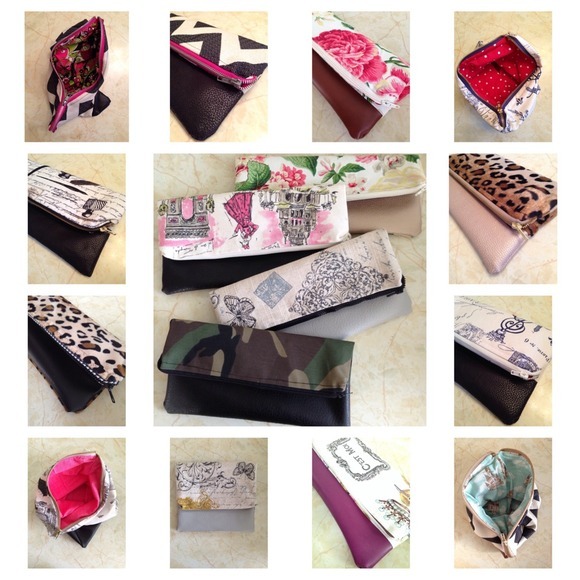 I love @ellebee206’s closet, I love her style and creativity and these clutches are selling like hotcakes! Now I love the way she showcases her item, it’s not busy, there aren’t words everywhere and logos, it’s simple, and eye catching. Her covershot reminds me of walking by a shop window with a gorgeous dress. Your walking, you take a glance, and BAM it stops you in your tacks. That’s how it is when I’m looking through my feed, I scroll through, and stop at an item and sure enough it’s @ellebee206! That’s what you want when people look through your closet! 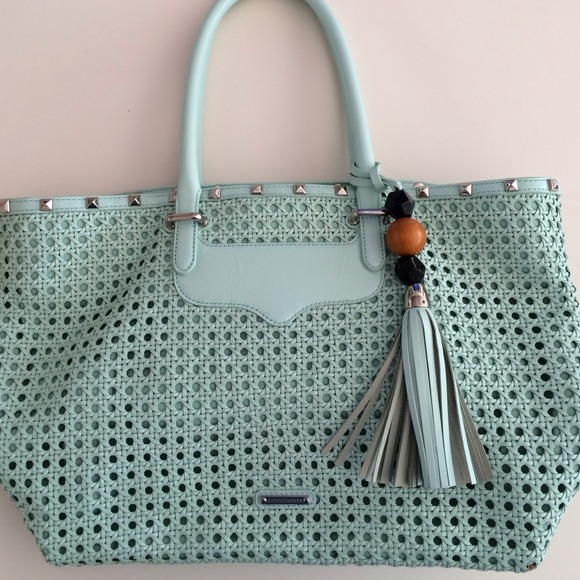 Just the opposite, like this Rebecca Minkoff Mint bag, you’ve got a name brand item that is in itself gorgeous. So why add more when the item can sell itself…I mean, you bought it right? 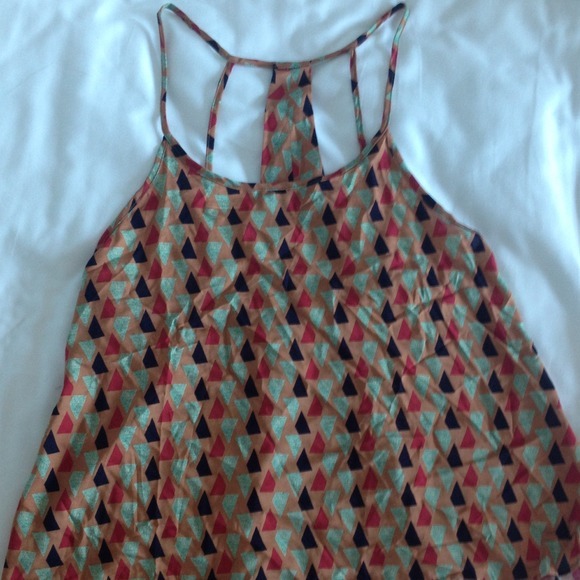 Check out @lesliebrophy’s closet here. 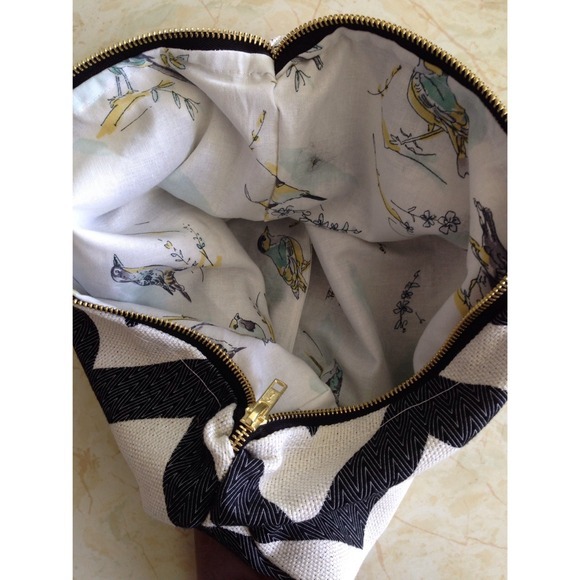 Now I’ve had my eye on this clutch forever. I think I’ve has this in my ‘likes’ since I first had my poshmark account. The reason it struck me is because you really get that ‘pop’ effect. If you can use nature, do it! Because of the contrasting between the colors it’s just so appealing, and it really highlights all the features of the bag! Now for $20 this will sell in a heartbeat! Check out @queenmab236’s closet here. This is one of my own personal listings. I love this covershot, it’s bright, the colors compliment each other and it’s clear so you can see all the details of the bag. Now on the opposite side of the spectrum you have white, you can never go wrong with having a plain white background to contrast your dark toned item. Like these J Brand Skinnies from @pioni’s closet which you can check out here. Soft and simple, well lighted and an outfit already designed for you to give you an idea of how this can be paired! This is great way to get the buyer inspired so they are able to look within their own closet to see if they have something that may look the same, but also this is a great way to sell multiple items. I’ve seen comments that are “can I just buy this whole set?” and score! You’ve tripled your sale! I hope this helps you and inspired you to give a good revamp into your closet and possibly some inspiration for you to get creative and go covershot happy. Now that I’ve shared some of my tips on covershot listings, I’d like to hear some of your own!! Please leave a comment in the box below! 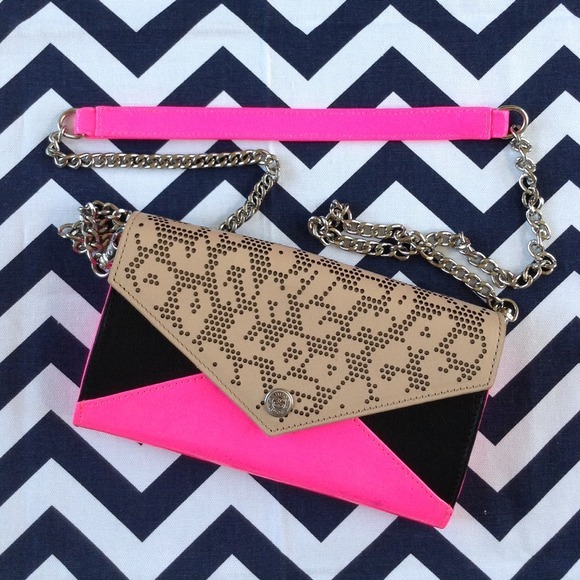 Ediza has been a Poshmark user since 2013 and is a fashion enthusiast with a insatiable hunger for designer bags. She has completed numerous trips around the world using points and miles as her choice of currency and chronicles those adventures here at HealthyGirlFashion. Such a great tutorial. I agree that all the ladies highlight have fantastic cover shots. Im always on the lookout for great ideas. What about trading through Poshmark with $0 Balances? Well I think the lowest you can go on an item is now $3. I personally have never traded, or even condone trading through PM. The reason being is that despite PM stating that trading is OK but they aren’t able to support in the event that the trade is bad, sends up a red flag for me. I have heard nothing but horror stories associated with trades. My friend who used to trade ended up getting something that had a stain on it and PM couldn’t do anything, and people say that they’ve received boxes that were empty and they still couldn’t do anything, etc. I say, unless you have the item in your hands and you can see it yourself, then trading is something that I would do. But if I have to trade from a stranger who doesn’t necessarily have to disclose any faults on the item and may not even send the item at all, then I might as well just send hand them money. You are never guaranteed anything through a trade and you’re not even treated fairly, so that’s something that I cannot live with. That’s why I just stick to sales for the items that I have. I think if you just stick to what is in their guidelines in their terms and conditions you should be fine. I don’t believe that nail polish or NWT bras are a problem but I would double check with the verbiage first! So glad that you are making your closet much cleaner, good luck with your covershots! Amazing article, girl! Really helps a lot! Maybe you also have Vinted account? http://www.vinted.com/women/women-tops I’d loooove to check your clothes! Thanks for the great tips. I have professional photography equipment but Poshmark appears to be set for users to photograph sale items exclusively using an iPad or a mobile phone, both of which I have but the quality is compromised. I tried saving my photography files to Microsoft One Drive but when I hit the sell button on Poshmark it says that Poshmark doesn’t have access to those files and to check my privacy settings. I check my account settings on Poshmark but could find nothing related to privacy setting, then I tried to find privacy settings on One Drive but couldn’t find anything there either. Does anyone have any suggestions as to how I can utilize photos rendered on a device other than my phone or iPad? Jody- If there’s a way to download the photos on to you smartphone or tablet, it would be the best way to get them into poshmark for listing purposes. Watch out for my latest blog, about listing like a pro! My comment just disappeared, I don’t know if that means its pending or if WordPress deleted my comment when it required me to log into my account. My question was regarding use of photography equipment. I’d like to use photos taken on professional camera equipment rather than my iPad or cellphone. Anyone have suggestions? I have an arsenal of stuff to sell but the platform that limits users to taking picture on an iPad or cellphone exclusively is a real deterrent. I tried moving my photos from my camera to One Drive so I could access the file after hitting the sell button on Poshmark from my cellphone but I get a message saying to check my privacy settings. I tried doing that but could find no place for that type of privacy setting on Poshmark or on One Drive. Any suggestions? Is there a way to upload photos from other equipment to Poshmark? I have always been taking the photos with my iPad, and the quality is terrible. Is there a better way? Found this extremely helpful, thanks for the time you put into your blog. On your iOS device you can shoot photos square shaped without having to trim them. There are plenty of apps out there that you can add text or collage the photos together. Checkout my post on Best Apps For Poshmark!